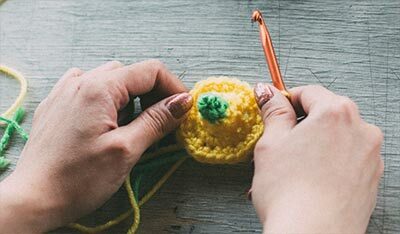 Since the Craft Yarn Council announced its health initiative in January 2014, a number of articles and interviews have appeared in print and online about the health-related benefits of knitting and crochet. 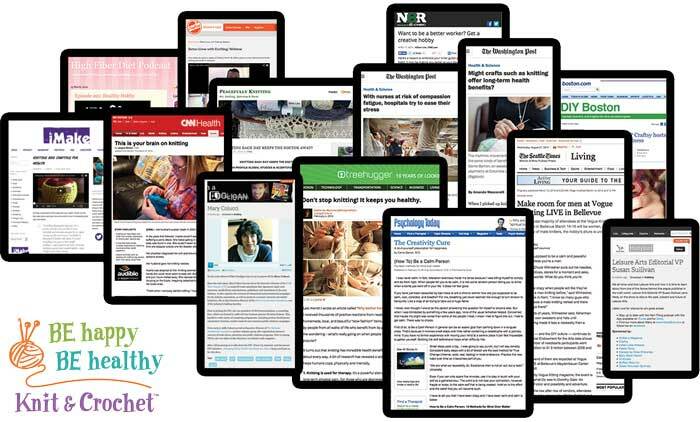 Check out the following links to see what all the buzz is about. 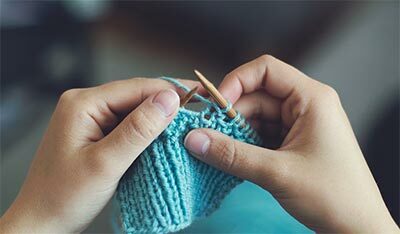 Knitting Each Day Keeps The Doctor Away?